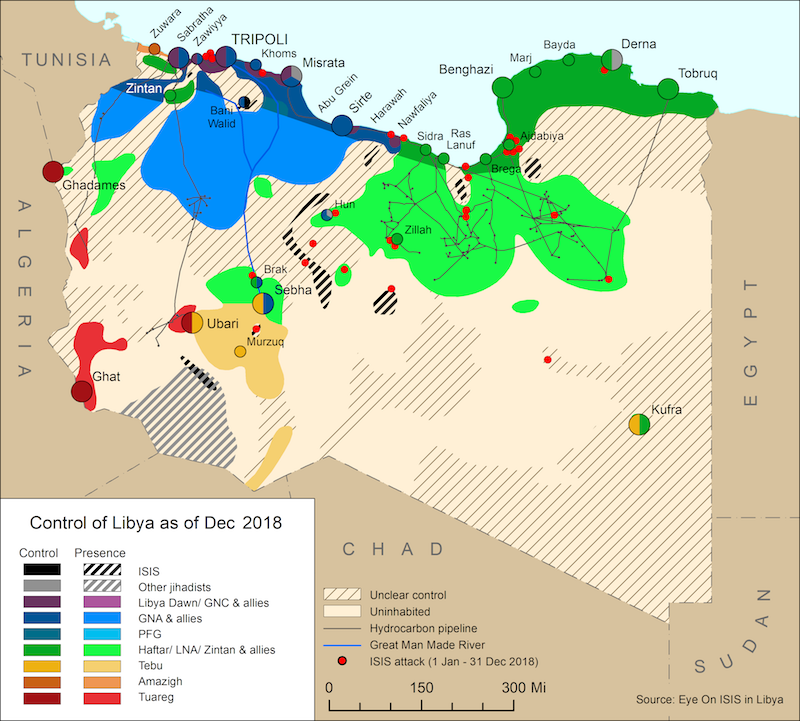 Although ISIS had not yet manifested itself in Libya, the two bloc nature of the Libyan civil war became firmer with their alliance patterns coming into focus. 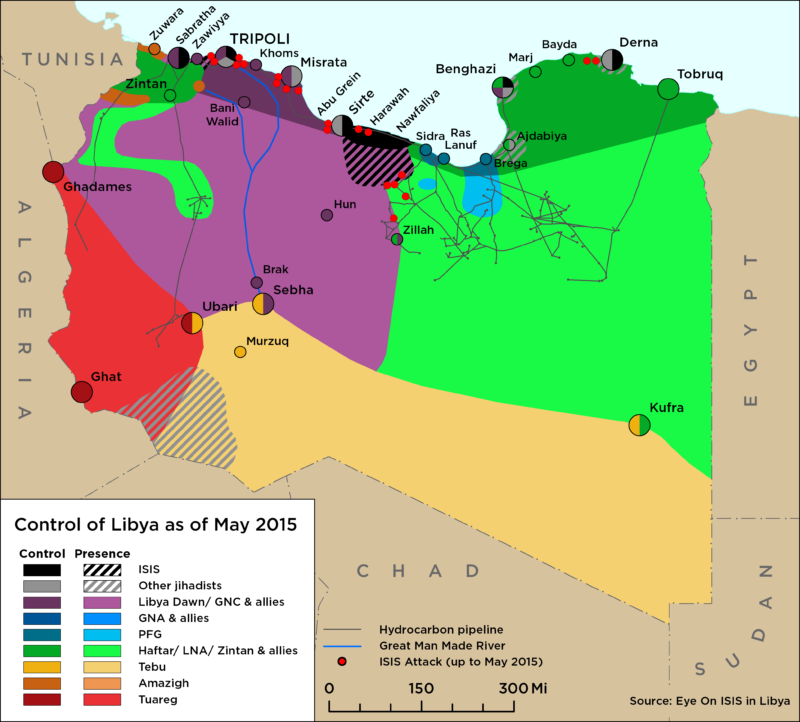 The HoR has looked to the UAE and Egypt while the GNC has turned to Sudan and now to Qatar. Moreover, there appears to be a new spate of air strikes, presumably from the UAE, targeting Misratan and Islamist weapons depots in Tripoli. Moreover, PM Abdullah al-Thinni has refused to negotiate with the Misratan-led alliance or the GNC and announced on Sky News Arabia TV that anti-Islamist forces would liberate Tripoli in a matter of weeks.